we're anticipating the awards to see how loved each of us is before we go on posting. and a Cycle 5 forum. The forum has been made already but he just needs to officially announce so we can post already haha. Grr! THERE IS A CYCLE 5 FORUM AND NO ONE TOLD ME ABOUT IT!??! Why am I never updated on this stuff. D = What else is going on that I am not updated on? 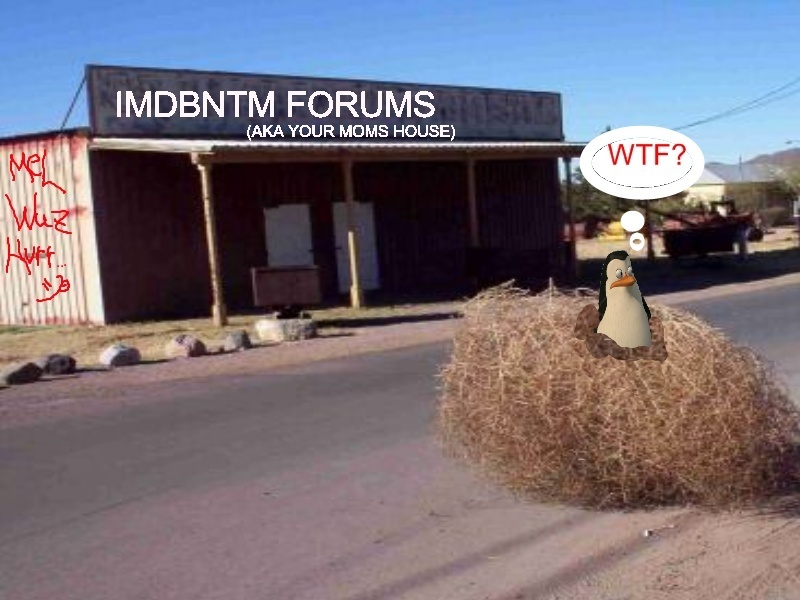 oh i want to look at the new forum! me too. someone show me a link. is there a new site or not Cause I cant Find It!!!!!!!! !